change simultaneously. Conventional pulverized coal fired boiler designs have been continuously improved upon and even today new combustion technologies are being developed. 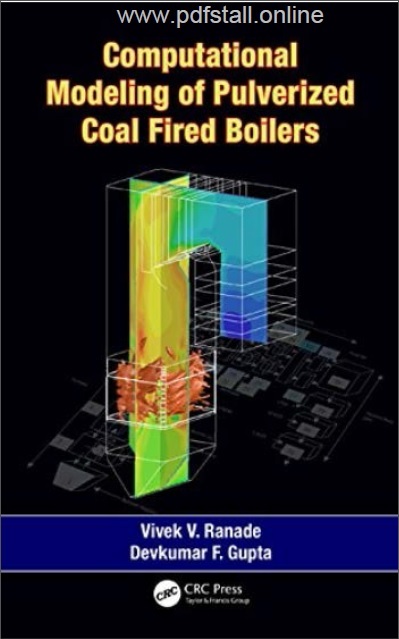 Improving the efficiency of pulverized coal (PC) fired boilers has been the focus of considerable efforts by the utility industry since it leads to several benefits (reduced emissions and consumption of coal per MWe). Typically, a one percent improvement in overall efficiency can result in a nearly three percent reduction in CO2 emission. Efficiency of these PC boilers depends on several issues such as flow and mixing, inter-phase and intra-particle heat and mass transfer, and homogeneous and heterogeneous reactions. 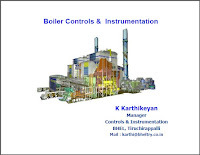 Some specific issues are critical in determining overall efficiency of such boilers. 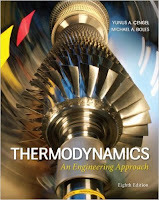 These are coal composition (proximate and ultimate analysis), characteristics of pulverized coal particles (shape and size distributions), reactivity of coal (devolatalization and combustion kinetics of coal), boiler design and configuration (size and shape of combustion chamber, burner design, number and locations of burners), excess air used, mixing of air and coal, flow mal-distribution, generation of fly and bottom ash particles, radiative heat transfer, heat recovery, and so on. Any efforts in improving the effective operating efficiency of these boilers therefore rest on fundamental understanding and control of the underlying flow, mixing, heat transfer, and reactions.